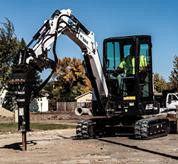 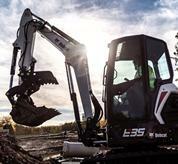 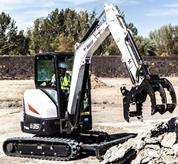 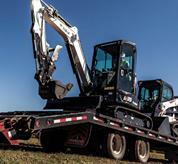 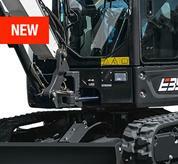 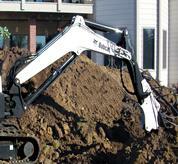 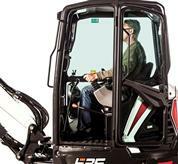 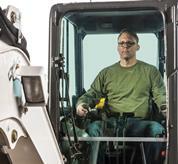 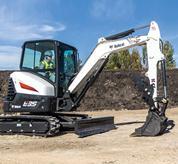 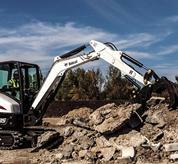 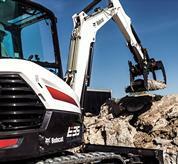 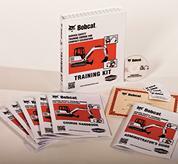 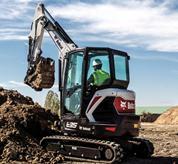 GET MORE FROM YOUR MINI EXCAVATOR. 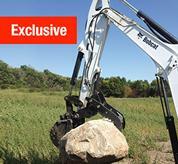 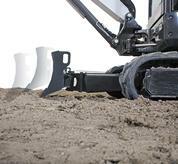 Do more than just dig with versatile attachments to choose from. 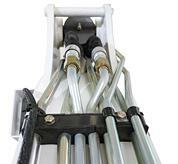 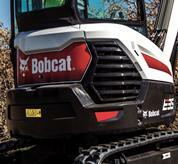 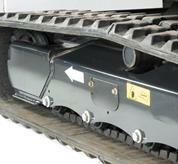 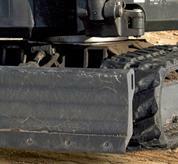 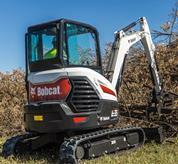 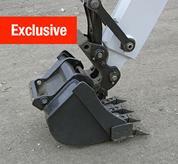 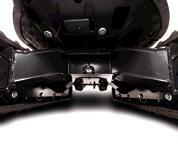 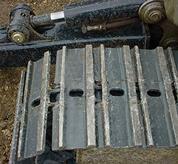 High bucket breakout force helps dig faster in tough soil conditions. 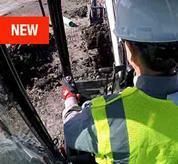 SEE YOUR WORK BETTER THAN EVER. 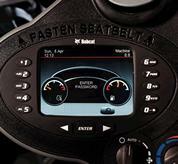 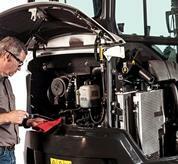 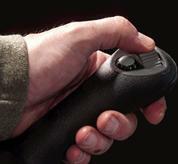 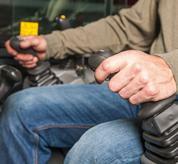 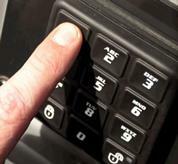 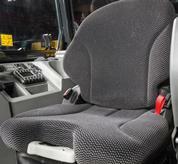 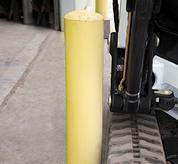 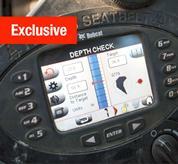 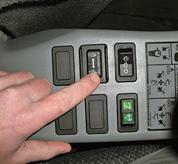 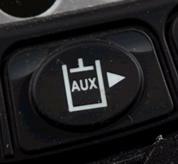 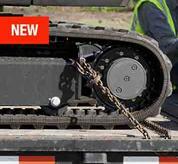 Redesigned cab gives you clear line of sight to your job. 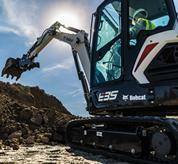 REACH AS FAR AS YOUR JOB REQUIRES. 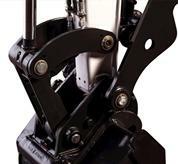 Standard, long & extendable arm options available.